It’s monday and we hope you have a great start to the week. And if not you have to watch this video with something new by Something Good. 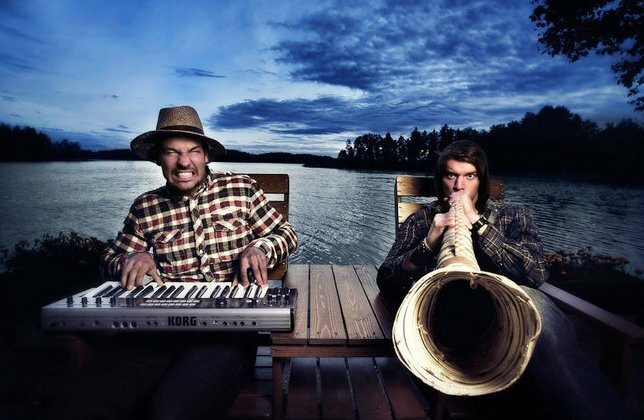 The Track is called Be With U and the finnish duo played it at Sunset Terrace, a private party. All I can say is that this tune has potential to be the summer tune of this year. Great funky sounds and great vocals. Check the video out and support the guys, they deserve it.